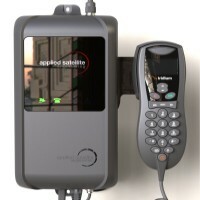 Stepping into the cockpit no longer means stepping “off the grid.” With this portable satellite hotspot, you can send messages and make phone calls anywhere in the world – even at 10,000 ft. 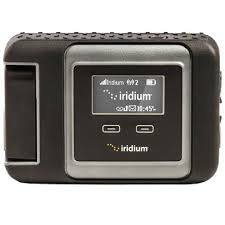 Simply flip up the Iridium GO! 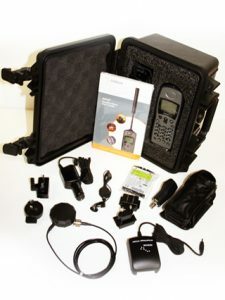 antenna and connect your iPhone or Android phone via WiFi…. 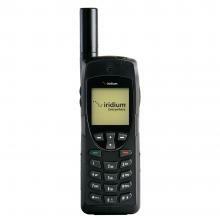 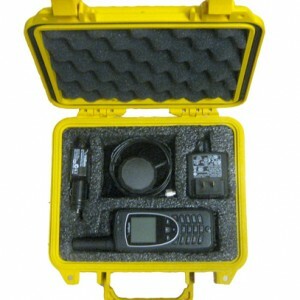 The Iridium 9505 handheld satellite phone works anywhere in the world. 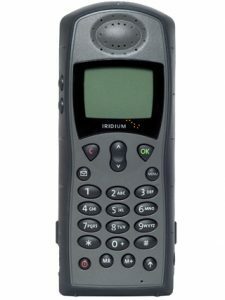 Larger than a typical mobile phone, but still small enough to carry in a backpack and very simple to use…. 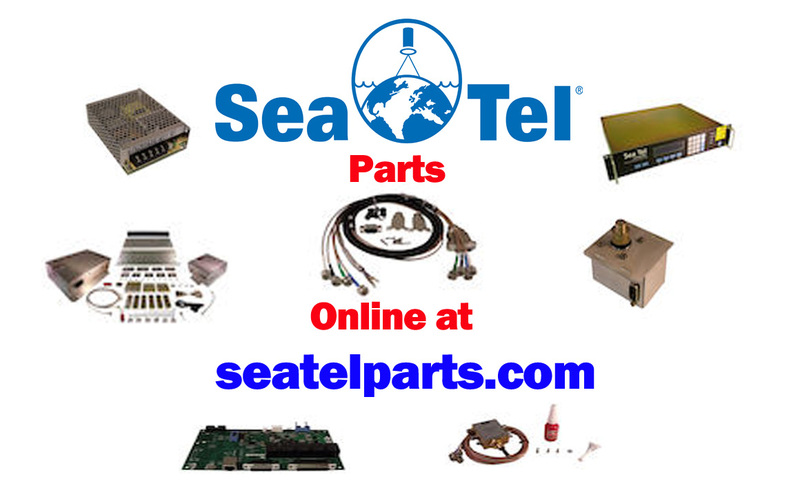 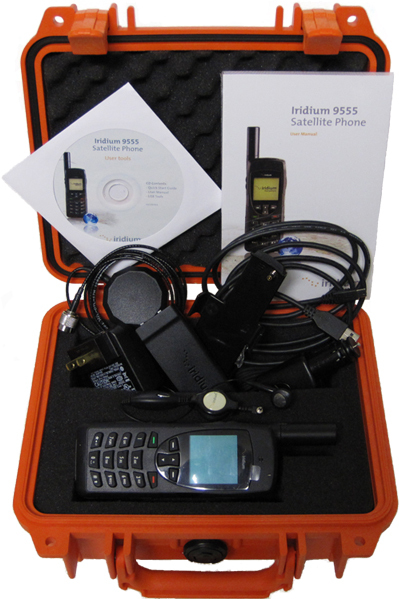 The Iridium 9505 To Go Kit includes everything a boater, camper or anyone might need to stay in touch and protect their equipment from the elements…. 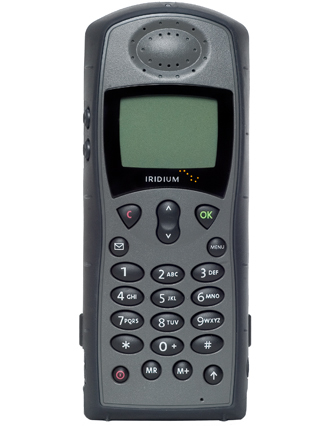 The Iridium 9555 satellite phone is compact, light, and easy to use but with industrial-grade ruggedness—and it’s connected to the only truly global (including Polar Regions) mobile communications network…..